Scientists are measuring levels of inflammation in our bodies and finding that it can be pretty bad for our health; this is especially true when it's chronic (i.e. lasts a long time). Inflammation has been linked to obesity, heart disease, Alzheimer's, and diabetes, just to name a few. But, instead of writing all about what it is, how it's measured, and where it comes from; why don't I focus on some foods packed with anti-inflammatory antioxidants that are proven to help reduce it? Anti-inflammatory Food #1: Berries, Grapes, and Cherries Why save the best for last? Perhaps the most amazingly delicious anti-inflammatory foods are a sweet favorite of yours? Oh, and did I forget to mention their phytochemicals (phyto=plant)? Yes, many antioxidants such as "anthocyanins" and "resveratrol" are found in these small and delicious fruits. Anti-inflammatory Food #2: Broccoli and Peppers Broccoli is a cruciferous vegetable that contains the antioxidant "sulforaphane." This anti-inflammatory compound is associated with reduced risk of heart disease and cancer. 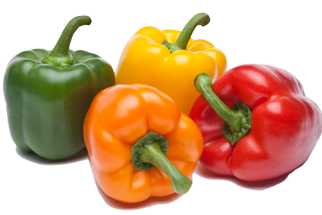 Bell peppers, on the other hand, are one of the best sources of the antioxidants vitamin C and quercetin. Just make sure to choose red peppers over the other colors. Peppers that are any other color are not fully ripe and won't have the same anti-inflammatory effect. I pack these two super-healthy vegetables together in this week's recipe (see below). Fat can be terribly inflammatory (hello: "trans" fats), neutral (hello: saturated fats), or anti-inflammatory (hello: "omega-3s), this is why choosing the right fats is so important for your health. Opt for fresh avocados, extra virgin olive oil, chia seeds, hemp seeds, and flax seeds. 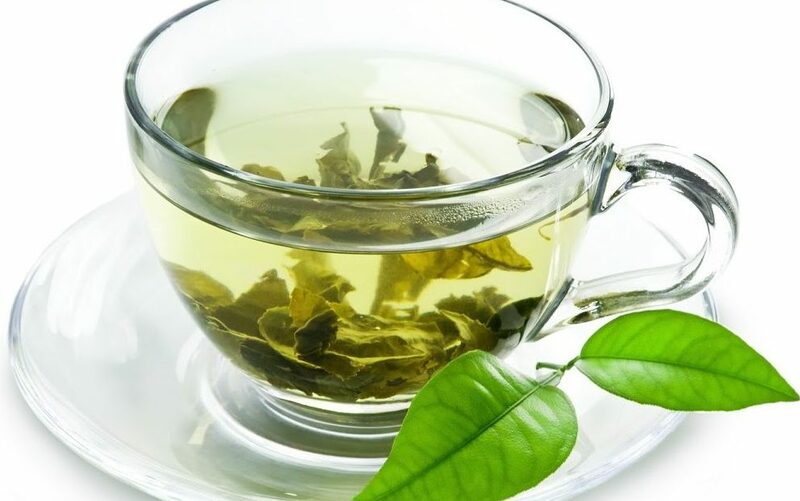 Anti-inflammatory Food #4: Green Tea Green tea contains the anti-inflammatory compound called “epigallocatechin-3-gallate”, otherwise known as EGCG. EGCG is linked to reduced risk of heart disease, certain cancers, obesity, and Alzheimer's. Drinking steeped green tea is great, but have you tried matcha green tea? It's thought to contain even higher levels of antioxidants than regular green tea. Anti-inflammatory Food #5 - Turmeric Would a list of anti-inflammatory foods be complete without the amazing spice turmeric? I've added it to the broccoli and pepper recipe below for a 1-2-3 punch, to kick that inflammation. 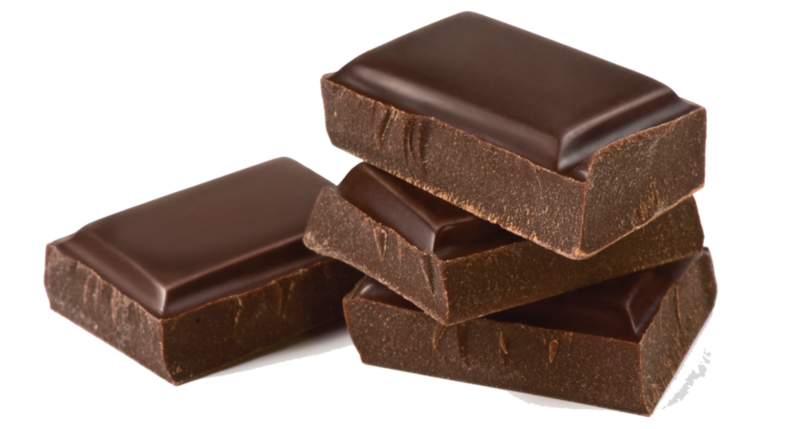 Anti-inflammatory Food #6: Dark Chocolate Ok, ok. This *may* be slightly more decadent than my #1 pick of berries, grapes, and cherries. Dark chocolate, with at least 70% cocoa is packed with anti-inflammatory antioxidants (namely "flavonols"). These reduce the risk of heart disease by keeping your arteries healthy. They've even been shown to prevent "neuro-inflammation" (inflammation of the brain and nerves). Reducing neuro-inflammation may help with long-term memory, and reduce the risk of dementia and stroke. Conclusion There are just so many amazingly delicious and nutritious anti-inflammatory foods you can choose. They range from colorful berries, vegetables, and spices, to healthy fats, and even cocoa. You have so many reasons to add anti-inflammatory foods to your diet to get your daily dose of "anti-inflammation." In a saucepan place 2 cups of veggie broth and bring to a boil. Reduce heat and add the quinoa and simmer until the veggie broth is absorbed (about 10-15 minutes). Add diced onions, turmeric, pepper and salt, and lightly sauté for a few minutes.